Waterford hurling boss Páraic Fanning has no intention of losing home advantage for their 2019 Munster SHC round-robin games and insists they will play "either in Waterford city or elsewhere in the county". Having played all four of their provincial games away from home this year with little success, there is ongoing discussions between Munster and Déise chiefs around the potential use of Walsh Park which currently has restricted capacity with development plans mooted for the city venue. 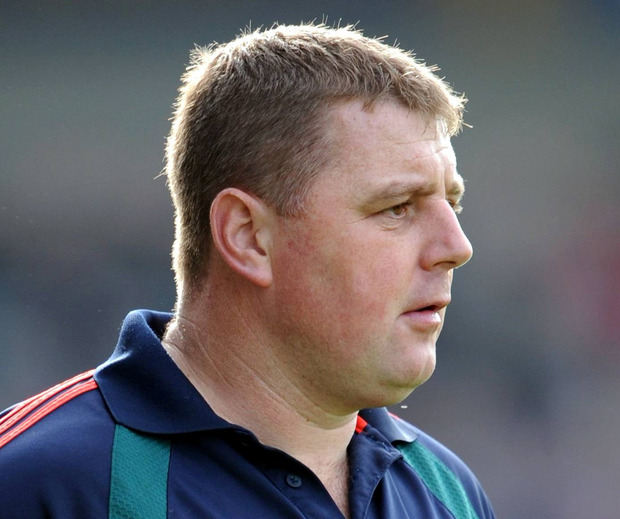 Fanning is confident that a resolution will be found and remains firm in his stance that his side will host Clare and All-Ireland champions Limerick at Walsh Park, or possibly Fraher Field in Dungarvan. "We're still looking at playing the games at home. That would be my view, and I think the view of all of us, that the games should be played in Waterford," Fanning said at the 2019 Co-Op Superstores Munster League launch. "I know there's a process we have to go through in relation to that, but we'll see how that plays out. "Our intention and our hope is that these games would still go ahead in Waterford, as I've said before - either in Waterford city or elsewhere in the county." Fanning has a strong hand for 2019 with Déise legend Michael 'Brick' Walsh committing for at least another year and the Bennett brothers, Shane and Kieran, returning to the squad after a year out but he may be without key attacker Tom Devine due to his medical studies. "We'd be hopeful down the line he might become available again," Fanning said of Devine.